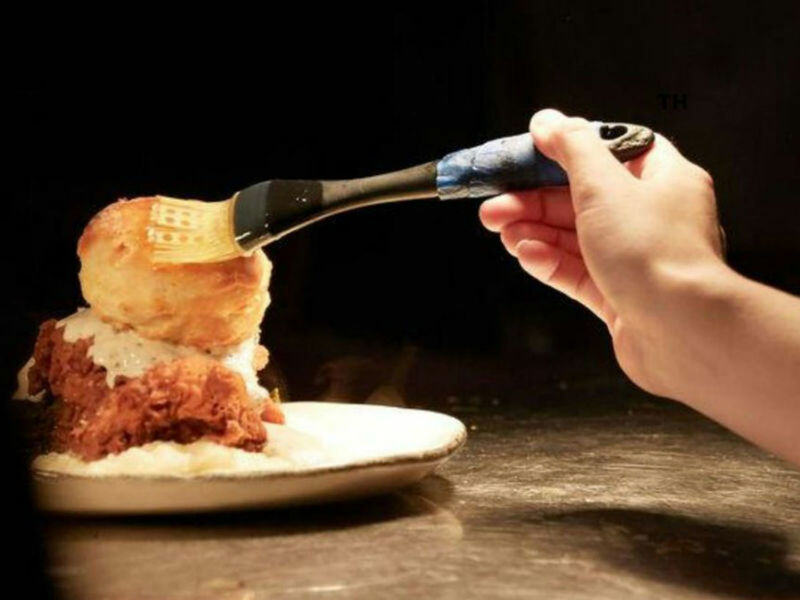 If you’re on fried food overload (is there such a thing?) from the State Fair of Texas, a week chock-full of veggies might be exactly what you need. Also on the docket are champagne and oysters, wine, and tacos. But if you want to sneak in one last Fletcher’s corny dog before the fair closes on October 18, we’d understand. 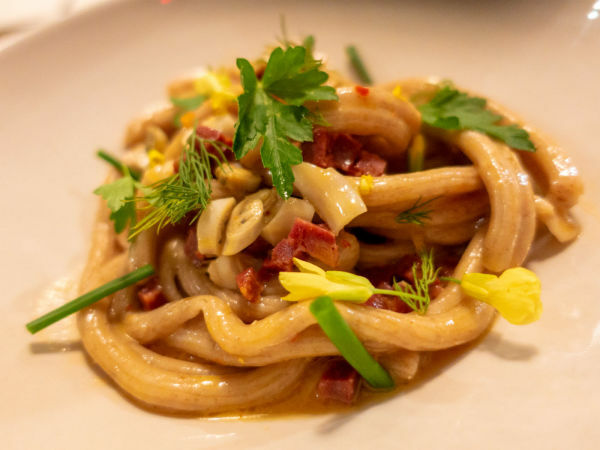 The steakhouse is hosting its first-ever five-course collab with chefs James Johnson and Yutaka Yamato, pairing Wagyu beef with wines chosen by Master Sommelier Barbara Werley. There are only 36 seats available, and dishes include seared Miyazaki A-5 strip loin, braised Australian Wagyu short rib, and Jack Daniel's apple spice cake. Dinner starts at 7 pm. The cost is $195 per person plus tax and gratuity, and for reservations call (214) 366-2000. Top local chefs, farmers, wineries, food artisans, and more share their culinary delights during this annual fundraising event for Dallas Farmers Market Friends. 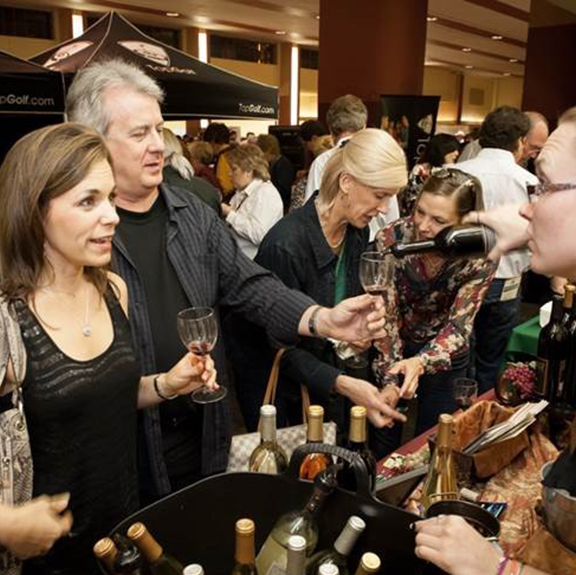 The event features live music, a silent auction, and tastings of local specialty foods. Tickets are $75, and the event starts at 6:30 pm. 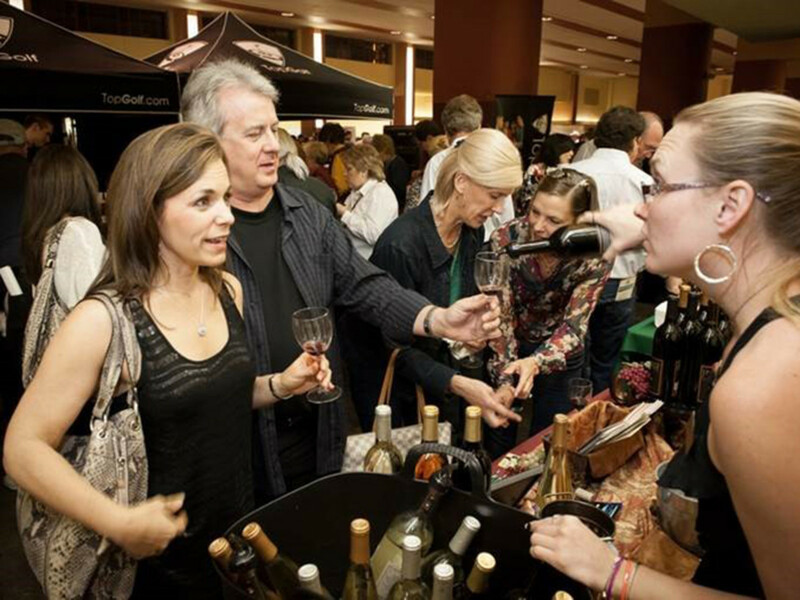 This recurring event (third Thursday of the month) combines two favorite pastimes: wine drinking and shopping. Visitors can purchase a collectible Wine Walk glass for $10, raise it, and repeat as they enjoy samples and explore Deep Ellum. Pick up a passport at the check-in table at 2650-B Main St. (starting at 5 pm). Have it stamped at five or more destinations — participating stores include Life of Riley, Akola Project, Epocha, and Elluments — and enter the drawing (located at the check-in table after the event) for a chance to win gift certificates. 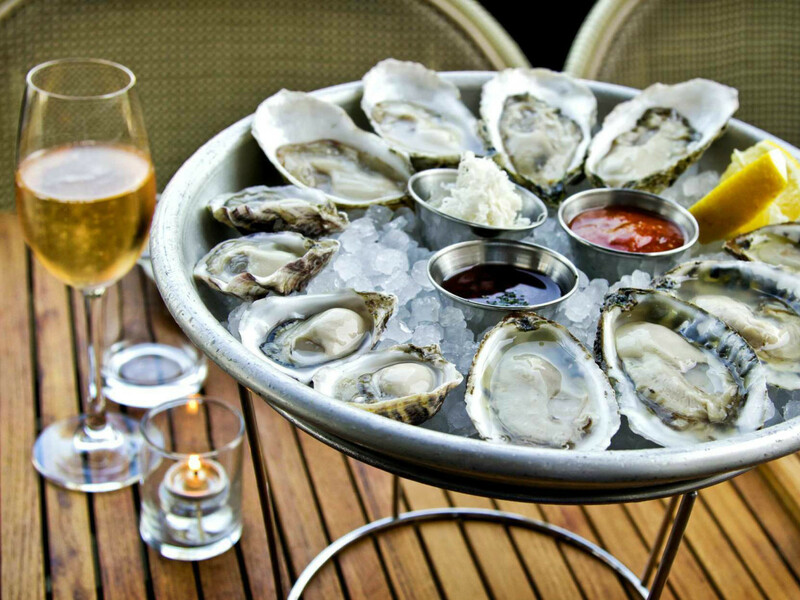 Every Thursday starting at 4 pm, enjoy special pricing on Delamotte champagne and East Coast oysters. 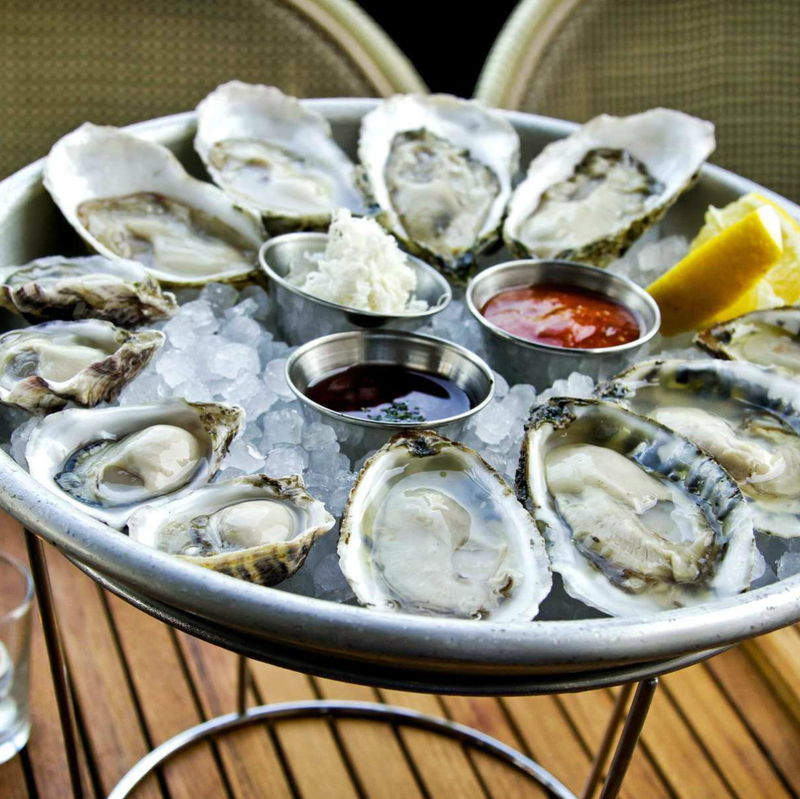 Half flutes are $11 paired with three 25-cent oysters, or a full flute for $22 paired with six 25-cent oysters. This bubbles party is only happening through November. This free, dog-friendly event is wildly popular in Dallas. So much so that 10,000 people showed up last year to celebrate a healthier, kinder, more sustainable way of eating. This is the largest veggie festival in Texas, and this year’s speakers include eco-lifestyle expert Ashlee Piper and Paul Shapiro of the the Humane Society of the United States. There are chef demos, live music, and vendors galore. Mmmm tacos. This outdoor festival features a sampling of Dallas’ best tacos, ranging from urban contemporary to authentic street style. You can also enjoy live music, beer and cocktails (cash bar), and awards for best tacos in various categories. Tickets start at $25, and the event begins at 4 pm. Enjoy an evening of delicious food prepared by Dallas chefs John Tesar, Omar Flores, Stephen Pyles, Joel Harrington, and more. 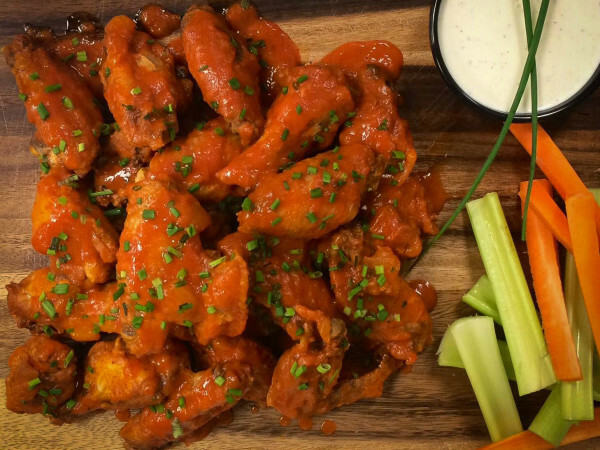 This foodie function benefits the Dallas 24 Hour Club, a nonprofit that provides safe, sober transitional living for those suffering from alcoholism and drug addiction. The evening also has entertainment by Lost Coyote featuring Dean Fearing. Tickets start at $100, and the event begins at 5:30 pm. Part of Cafe Momentum’s pop-up dinner series, this one features some of the best barbecue in the state. 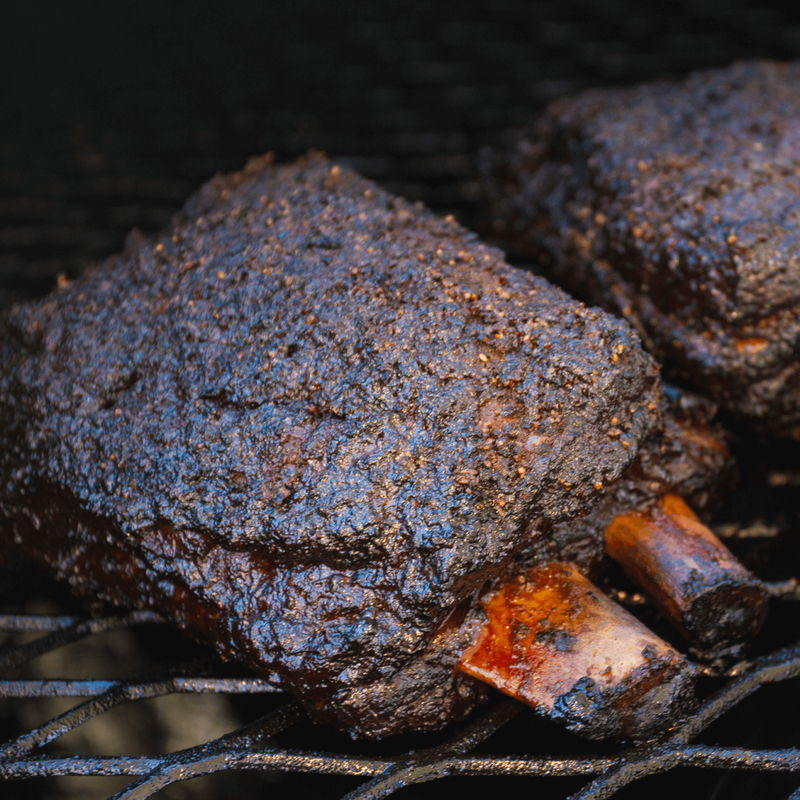 Participants include Jack Perkins (Slow Bone), Wayne Mueller (Louie Mueller’s), Nick Pencis (Stanley’s Famous), Travis Heim (Heim BBQ), Jeff Bergus (Lockhart Smokehouse), Stephen Joseph (Riverport BBQ), and Tim Hutchins (Hutchins Barbecue). Tickets are $65, and the event starts at 6 pm.